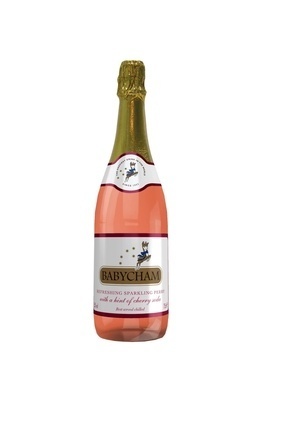 Accolade Wines has unveiled two flavour extensions for Babycham, the first additions to the sparkling perry's portfolio since its launch in 1953. 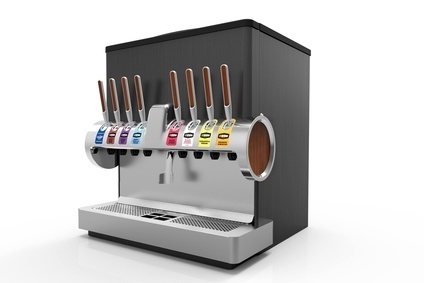 The Cream Soda and Cherry Soda extensions will only be available in Asda supermarkets across the UK, Accolade said today. The flavours follow a packaging refresh for the brand last year that Accolade claims has attracted new consumers. “The new flavours aim to expand Babycham's appeal to a new generation,” said Accolade's marketing director, Amy White. For the first time in its illustrious history, Babycham has released two additions to its range: cherry soda and cream soda. The new flavours celebrate Babycham’s 1950s heritage with flavours that were popular as soft drinks back then but with a special Babycham twist for today. Appealing to both loyal followers and Babycham’s new breed of younger devotees, the new soda flavours are now available nationwide in-store at Asda. Babycham’s new retro inspired flavours celebrate the history and heritage of the brand. Fruity and refreshing, this gently sparkling medium-dry Perry now has a hint of cream soda or cherry soda, and is ideal for sharing with friends. As the nation’s favourite sparkling Perry, Babycham reigns supreme as the UK’s most iconic drink for women. Avid fans will also be able to buy new gift packs later this year, in time for Christmas. Included in the gift pack will be the highly distinctive Babycham glasses and a new Babycham necklace – a must-have for steadfast fans. Since 1953 Babycham has been the drink of choice for discerning women across the UK. This summer the nation’s favourite Perry went on tour attending three Rewind Festivals in Perth, Henley and Cheshire to reignite its iconic status amongst the UK’s leading ladies. With over 60,000 samples given away at the events, consumers revelled in the new flavours at one of the UK’s leading retro-style music festivals.